The Nic Nac container 2 is part of the eponymous collection of useful storage boxes, designed by Nicholai Wiig Hansen for Normann Copenhagen. 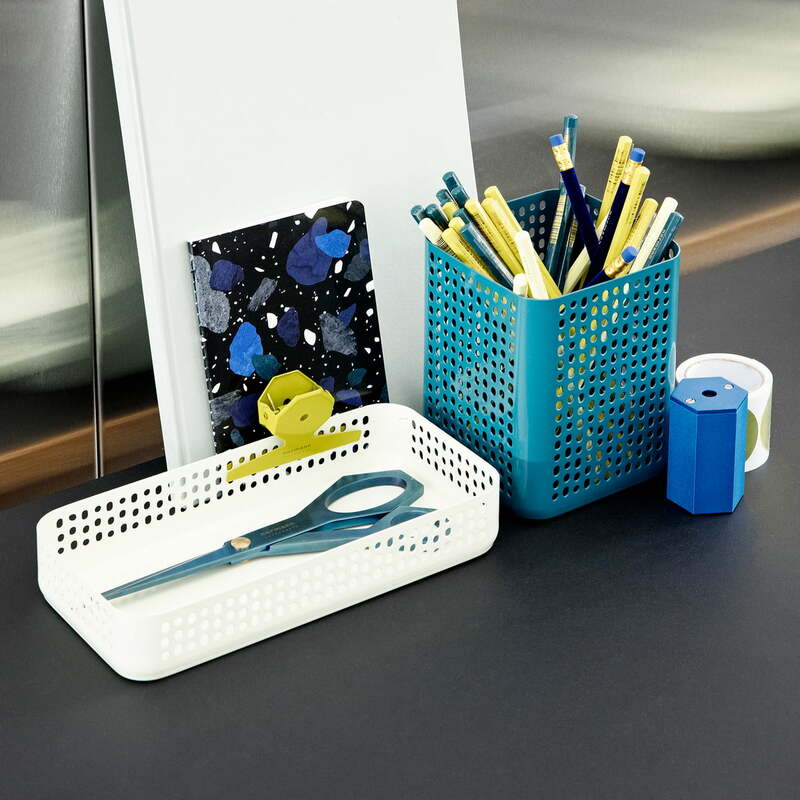 In different sizes and thanks to easily cleaned powder coating the trays are suitable for the desk, the bathroom or the kitchen. Pens on the desk, as well as brushes, cutlery and other kitchen utensils can be collected in the high container. "It was important to get the interaction between the proportions and the thin edges right. 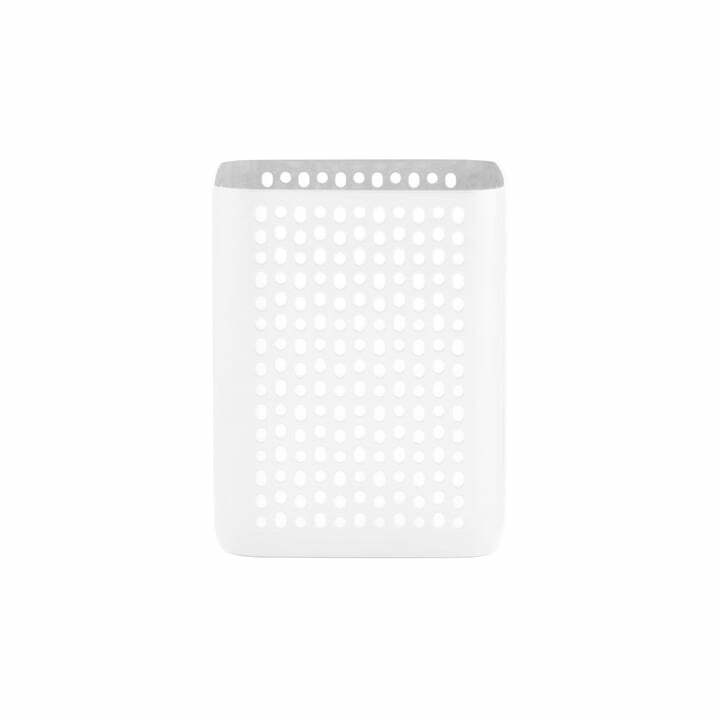 In order to add lightness and dynamics to the design, I have created a perforated pattern. That makes Nic Nac more domestic in appearance. 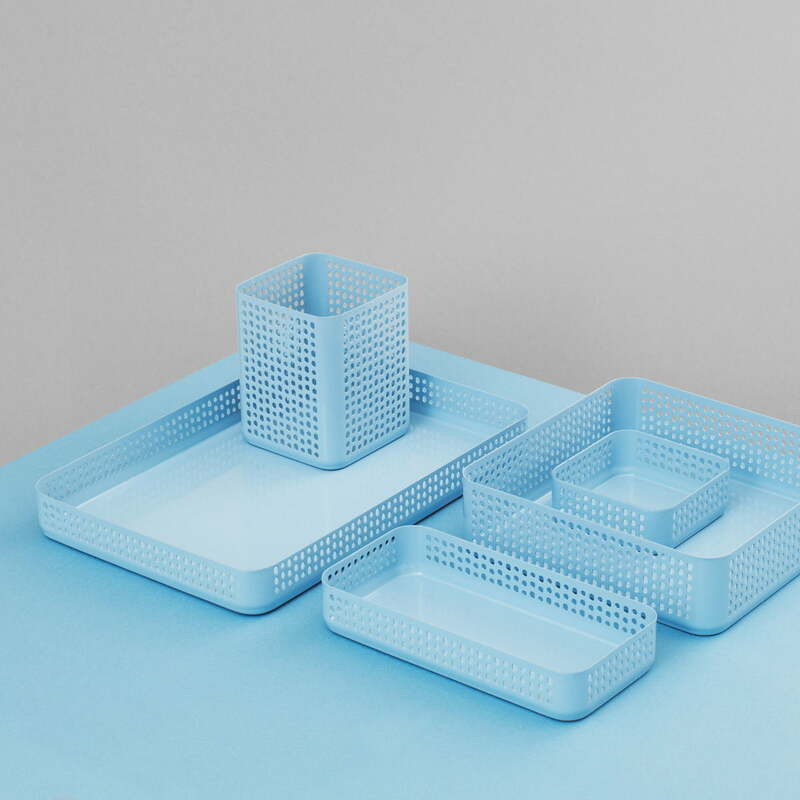 The storage dishes can be easily combined with other Nic Nac trays in different colours, so that pens, makeup and other utensils can be easily organized and visibly kept at hand. 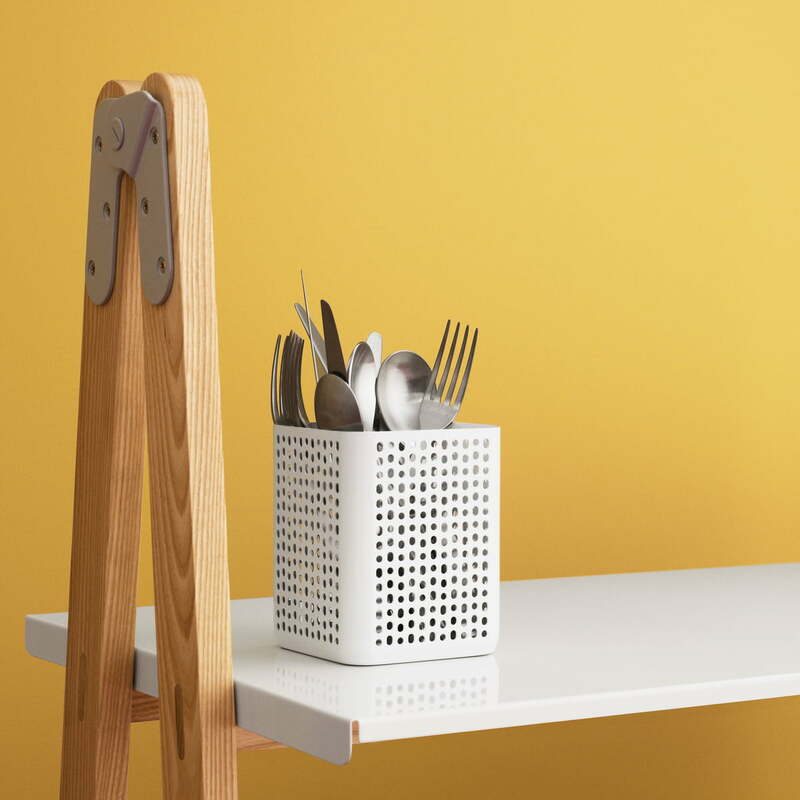 Even vegetable slices, salt sticks and other snacks can be served in the mug thanks to a food-safe coating.Thus, the storage container is a real versatile talent, which is a welcome guest on the desk as well as in the kitchen and on the dining table. 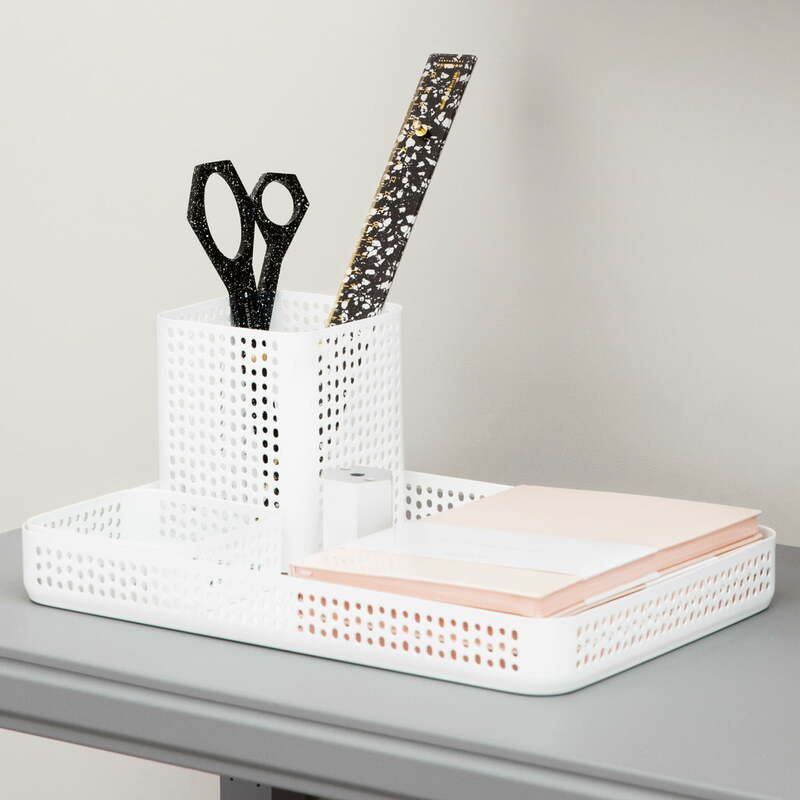 Individual product image of the Nic Nac Organizer 10.5 x 10.5 x h13 by Nicholai Wiig Hansen for Normann Copenhagen made from powder-coated perforated steel in white. 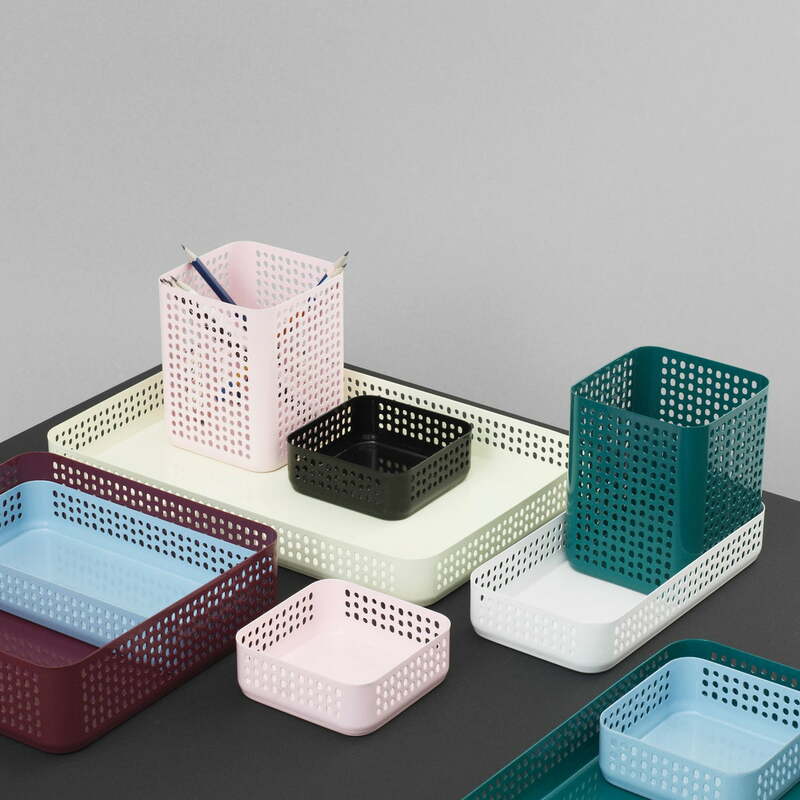 The useful Organizer family by Normann Copenhagen is available in seven beautiful, brilliant colours and five different sizes, which all fit perfectly together. 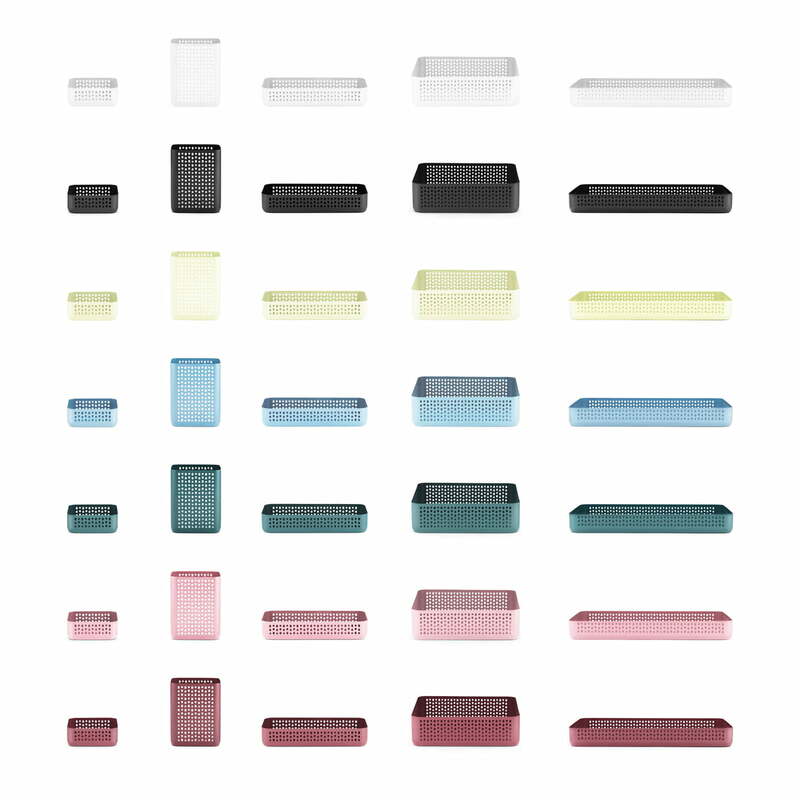 The Nic Nac Organizers are useful storage containers by Nicholai Wiig Hansen for Normann Copenhagen. Hansen combines an industrial look with refined details, giving a balanced look to the design. For Nic Nac, the designer Nicholai Wiig Hansen combined his passion for a stringent, industrial look with refined details, giving a balanced look to the design. 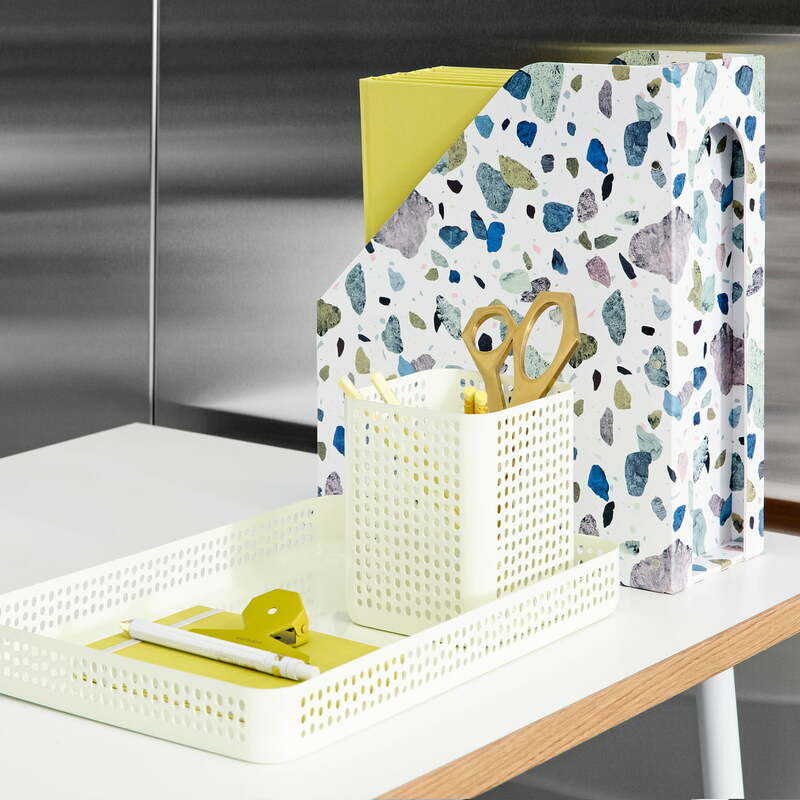 The Nic Nac Organizer 10.5 x 10.5 x h13 by Nicholai Wiig Hansen for Normann Copenhagen is perfect for pens or cutlery, and everything else lying around. 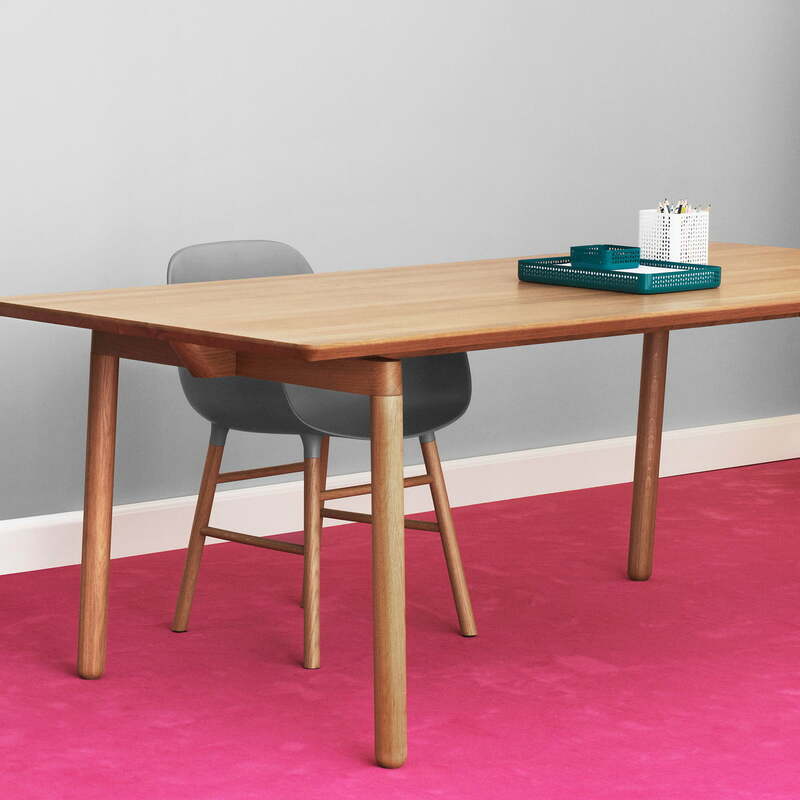 Office supplies, keys and make-up, snacks and fruit and vegetables - everything can be stored in the Nic Nac containers by the company Normann Copenhagen.